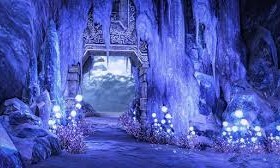 Blade and Soul: Silverfrost Mountains Finally Come! 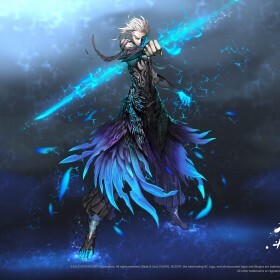 Blade & Soul Guide: How do you beat Blade Dancers as a Summoner? 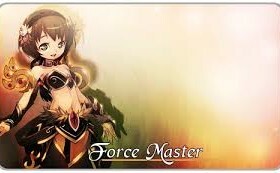 Blade & Soul:How to be a qualified Force Master? 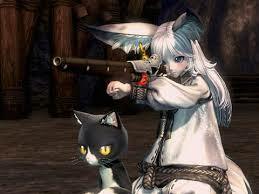 Blade & Soul Players Voice:Don’t let bots ruin your fun in the game!